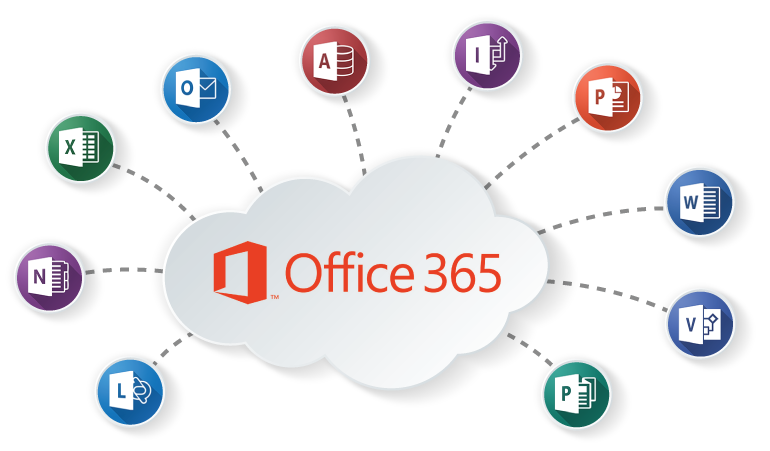 To meet the needs of protection of company data using a BYOD strategy, Microsoft will offer management functionality integrated mobile devices with Office 365. This feature MDM (Mobile Device Management) will be permanently available to the first quarter of 2015, Microsoft announced in a blog post. Can be managed from the office suite: apps, data and devices themselves regardless of their operating system (iOS, Android or Windows Phone) and their format (smartphone or tablet). Among the new options: data security company, devices security, optimizing productivity, administration terminal. Specifically, businesses can erase data that concern for the loss or theft of the device detect a jailbreak and control identities. Additional features are also provided as part of Microsoft Intune: mobile application management and management of devices (computers and mobile) in the cloud.